Dr. Beavers is a native of Jackson, MS. 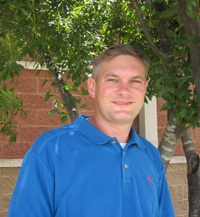 He graduated from Millsaps College in 1998 with a BS in Biology. 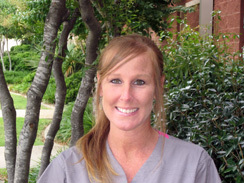 He then attended the University of Mississippi School of Dentistry and finished in 2002. He specialized in Pediatric Dentistry at the University of Florida College of Dentistry and completed his training in 2004. When he first returned to Jackson in 2004, he worked at a private practice and taught in the Pediatric Dental Department at the University of Mississippi Medical Center. 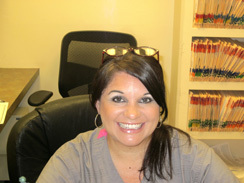 He has been in his current location since September, 2006 and continues to teach at the dental school. 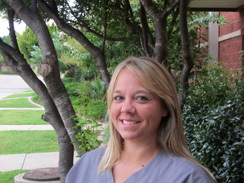 Dr. Beavers is a Diplomate of the American Board of Pediatric Dentistry. He also is a member of the American Dental Association, American Academy of Pediatric Dentistry, and Mississippi Dental Association. 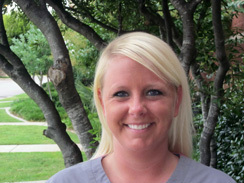 While in Dental School, Dr. Beavers received the Pediatric Dentistry Award and the Oral Medicine Award. He is certified in Basic Life Support and Advanced Cardiac Life Support and has a Conscious Sedation license . He is also on staff at UMMC, Women’s Hospital, and Madison County Medical Center. Dr. Beavers is from Jackson, but now resides in Madison, MS. He is married to Laura Lea and they have three children , John Keil, Ross Harden and Barrett. He attends Highlands Presbyterian Church in Ridgeland and serves as a deacon. 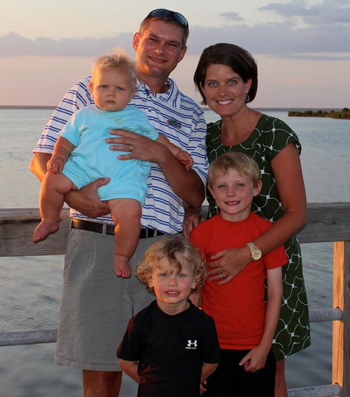 Dr. Beavers enjoys spending time with family and all sports. Since attending Florida for residency he is an avid Florida Gator fan.